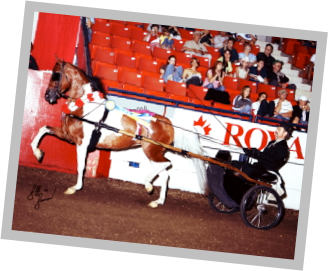 Bob has been training horses for over 20 years. He is also a Class A “R” judge. 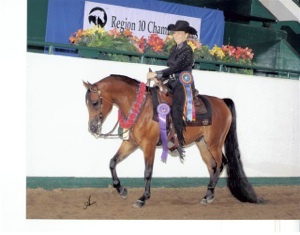 He has been involved in training Saddlebreds, Quarter Horses, Arabians and National Show Horses. 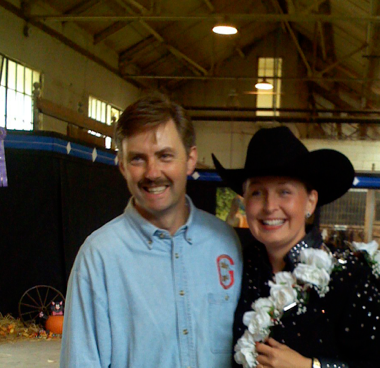 Along with his wife Val and he has owned his own training facility, Gordon Training Center, since 1996. The barn is located at 10410 313th Avenue, Princeton, MN. 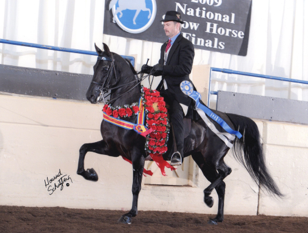 They are also members of the Minnesota Half Arabian Horse Association where Bob serves as a Delegate to the National Convention. Please contact us at 763-389-0374 or bvgordon@msn.com for more information.